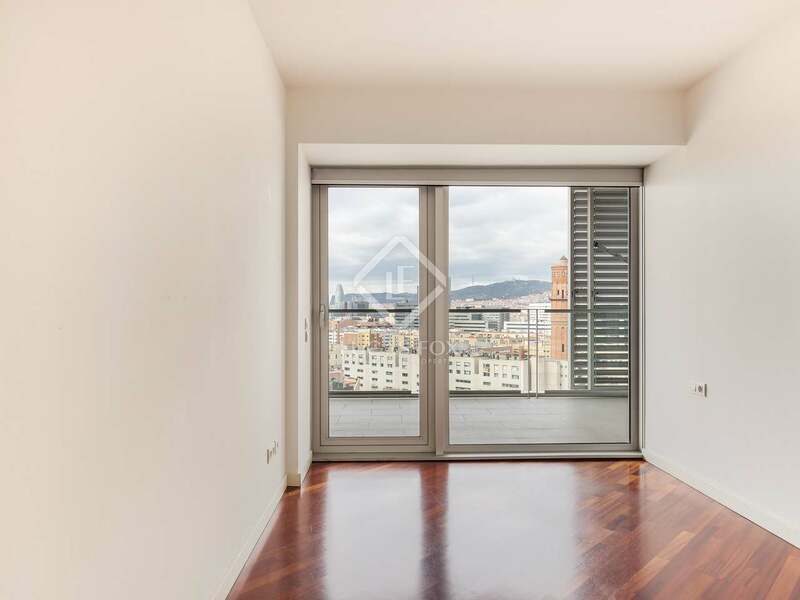 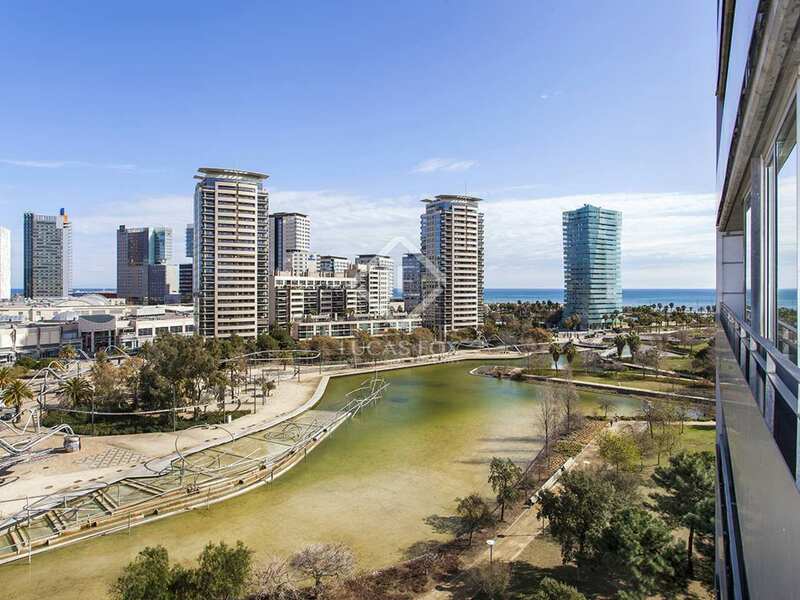 Modern apartment for rent in Diagonal Mar with large terraces, stunning views and a parking space included in the price. 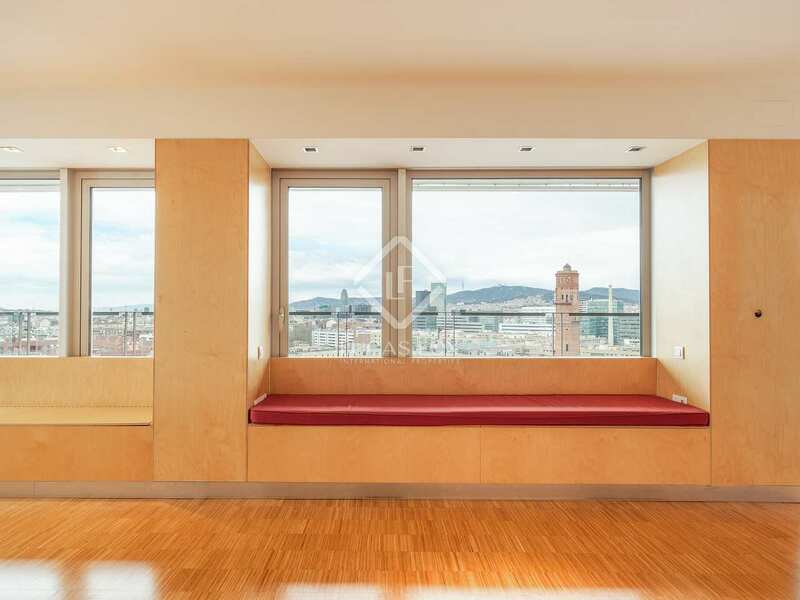 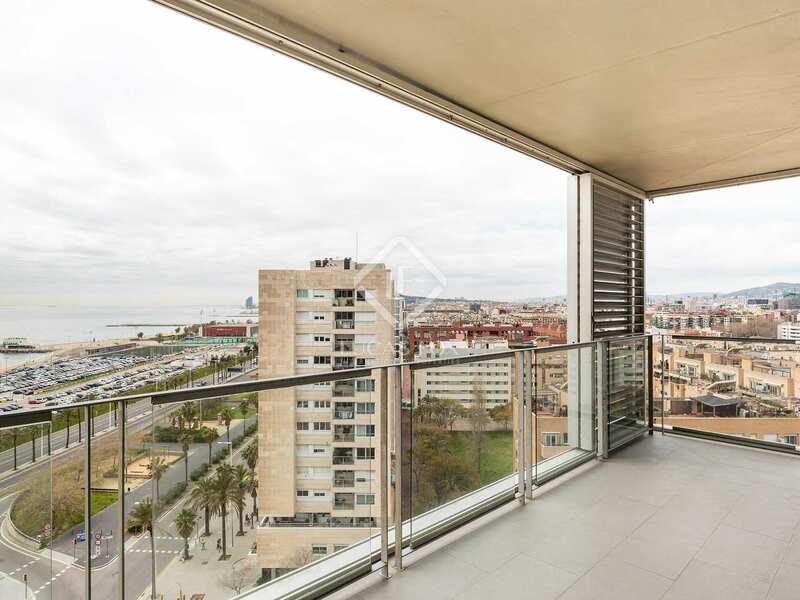 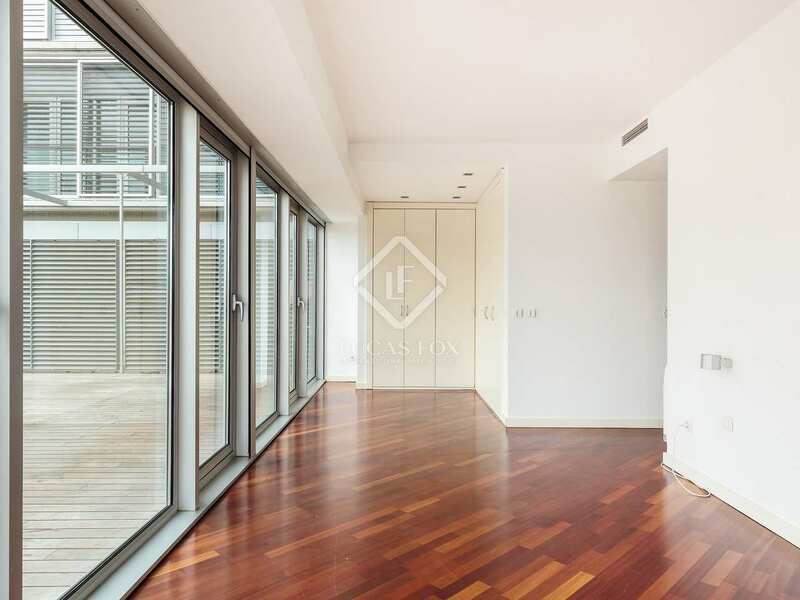 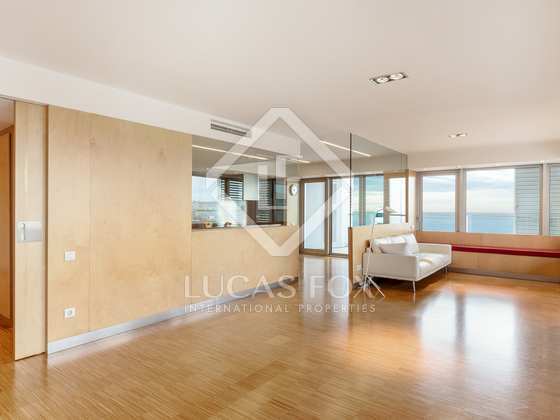 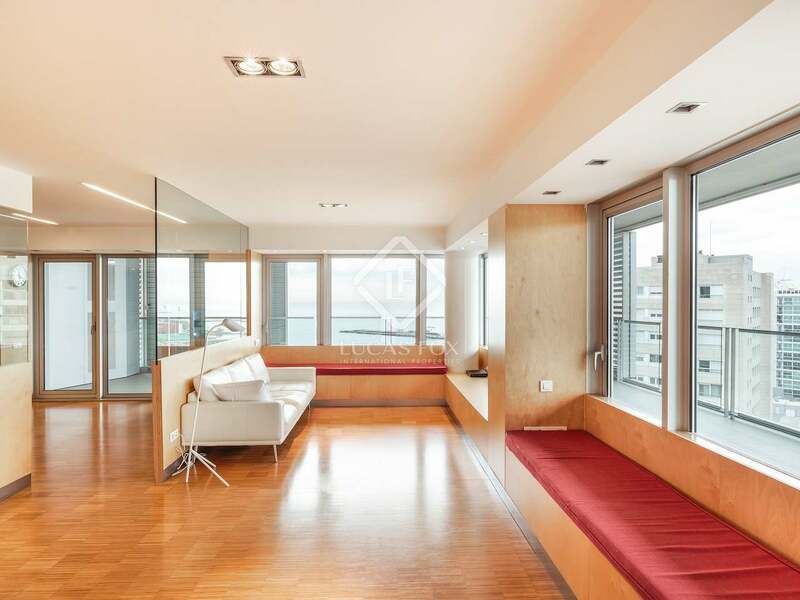 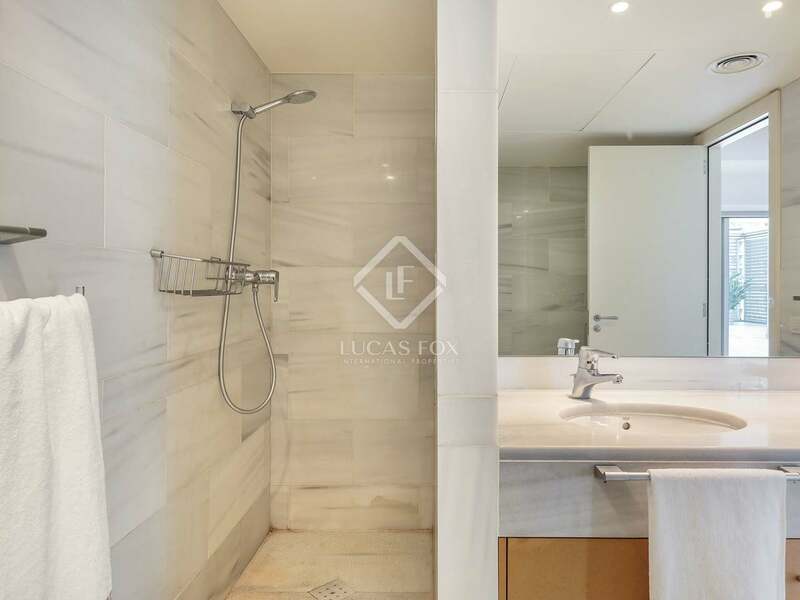 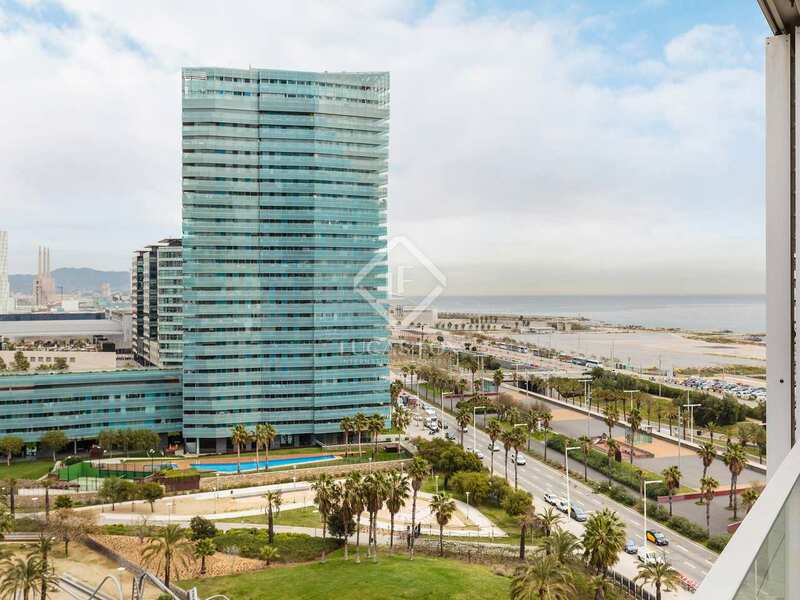 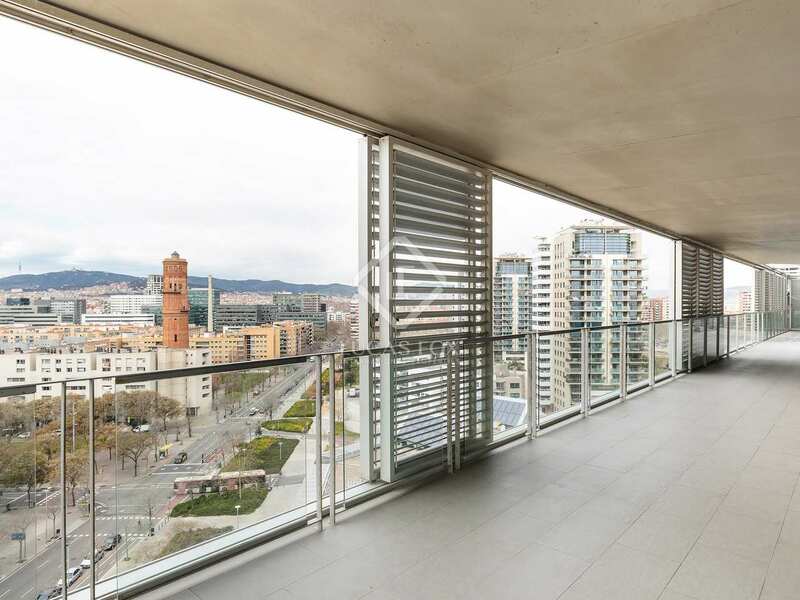 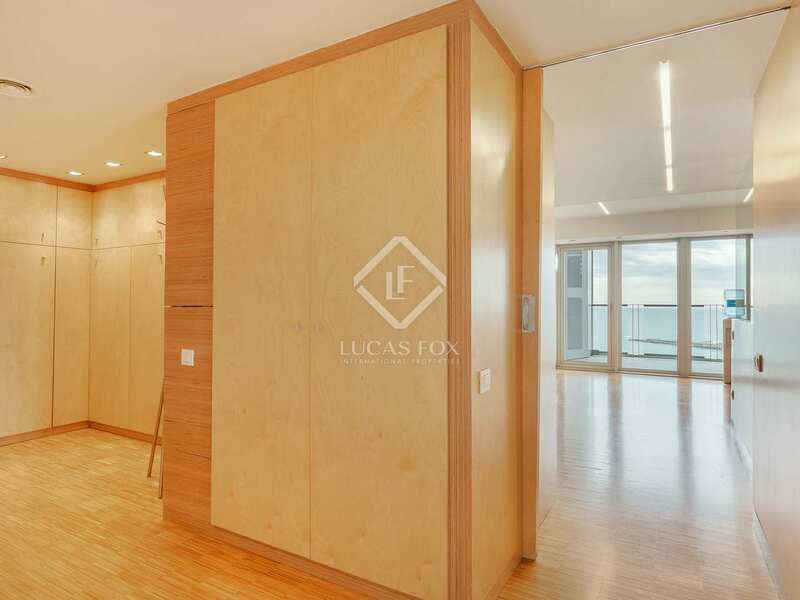 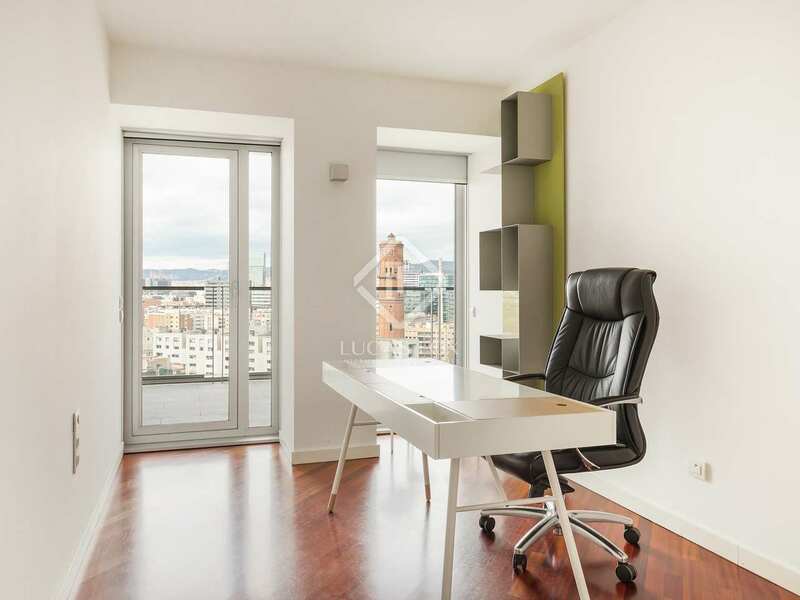 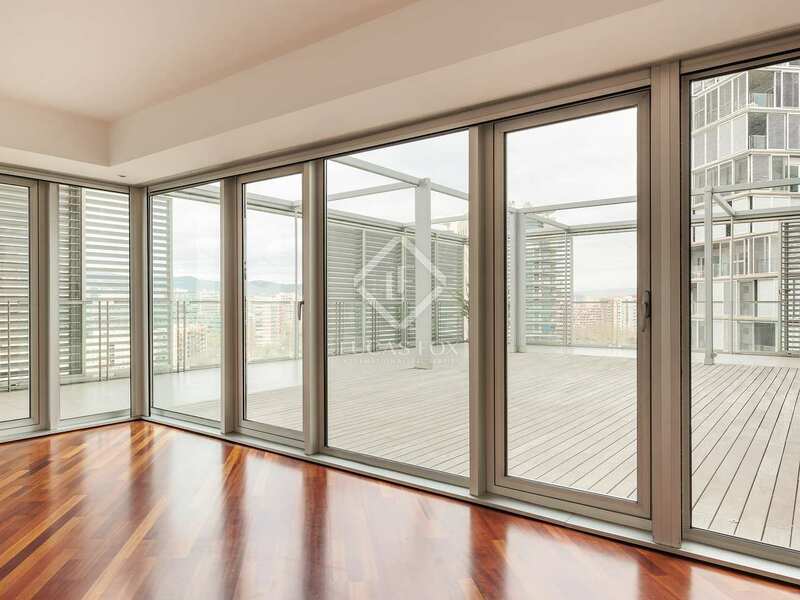 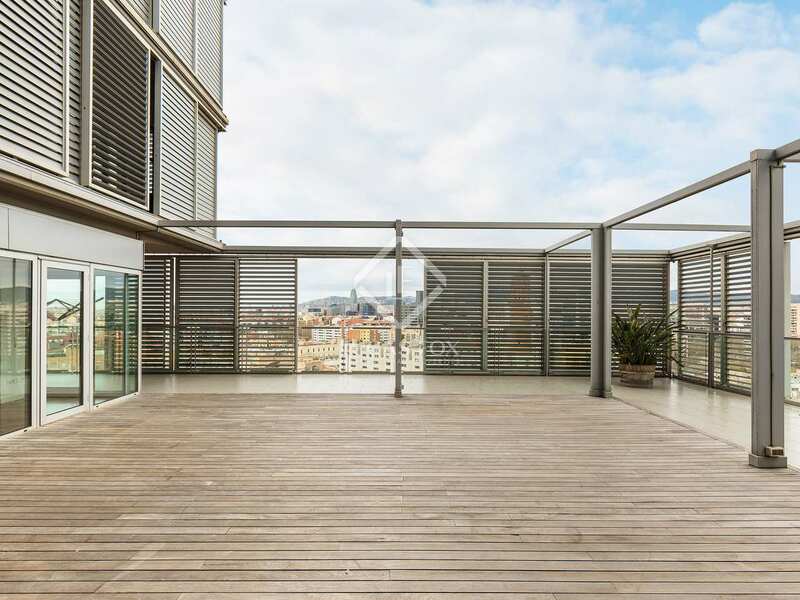 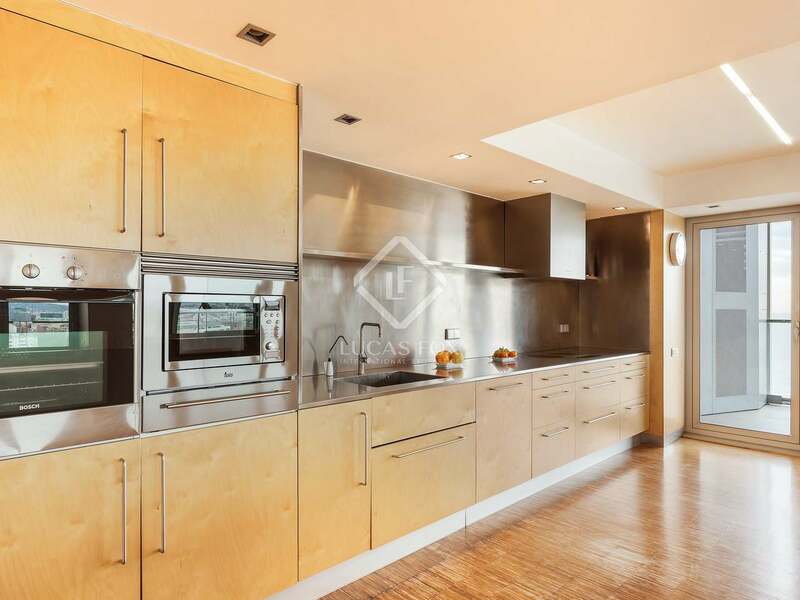 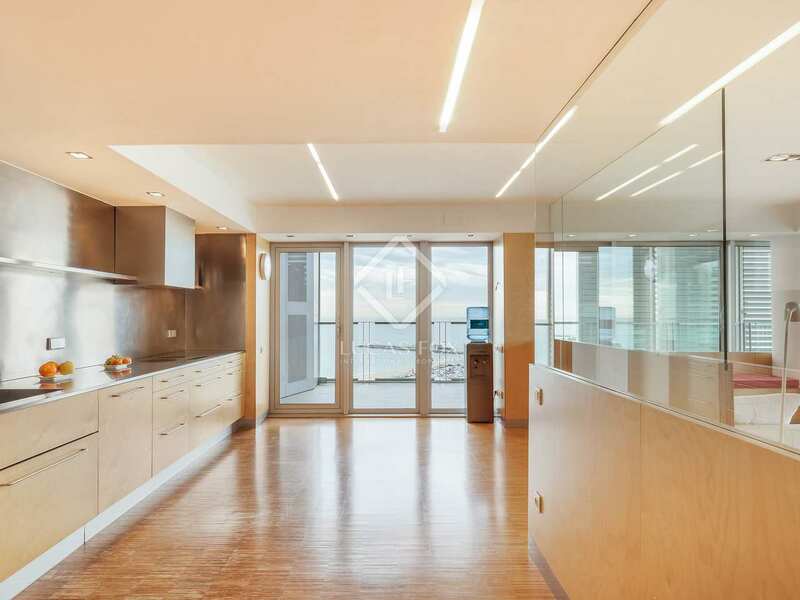 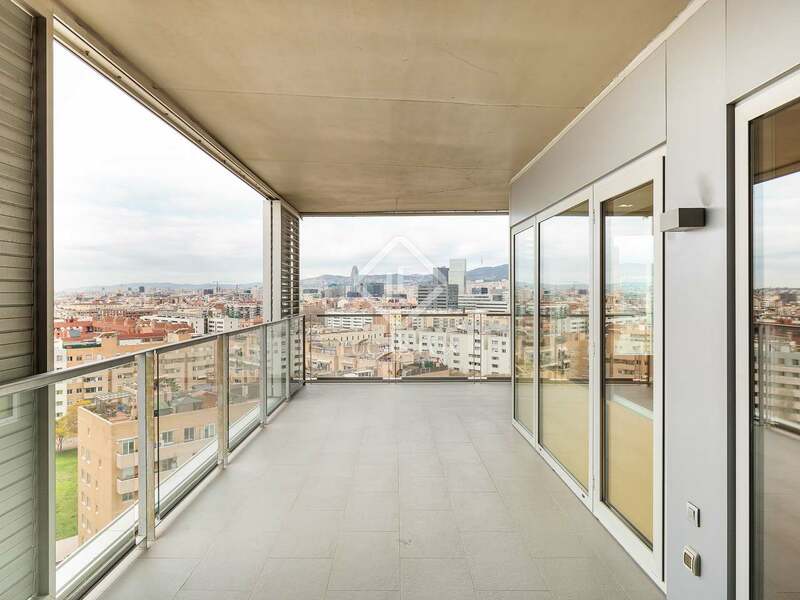 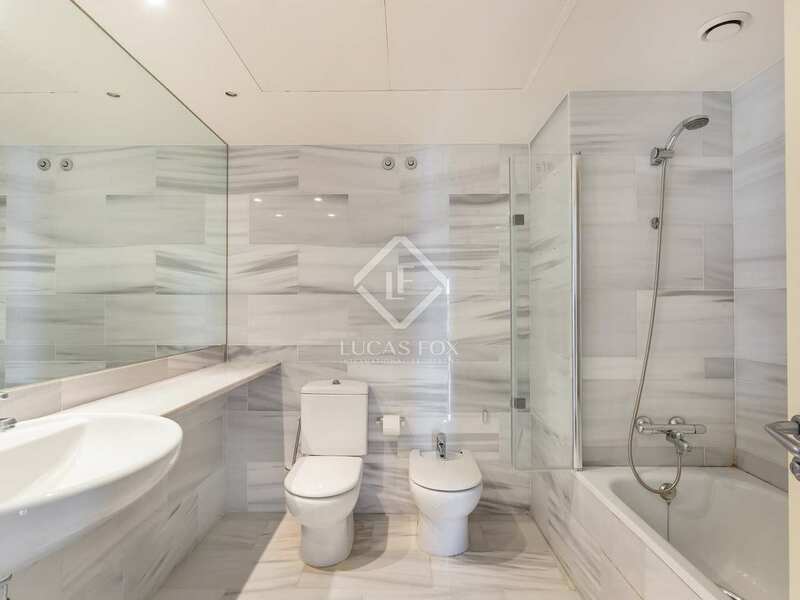 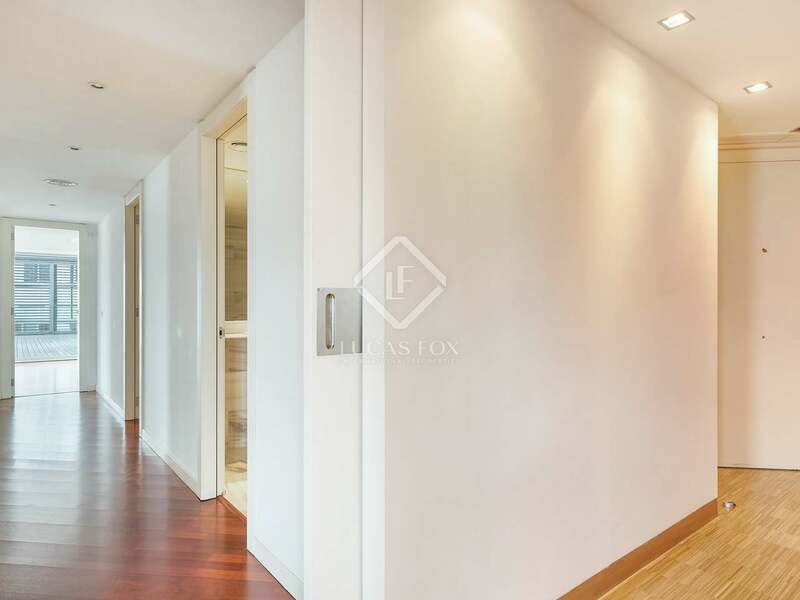 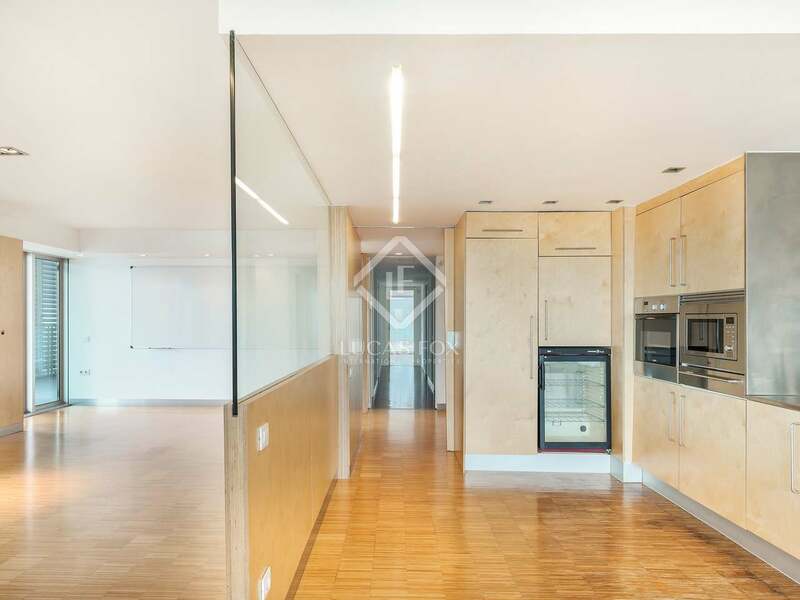 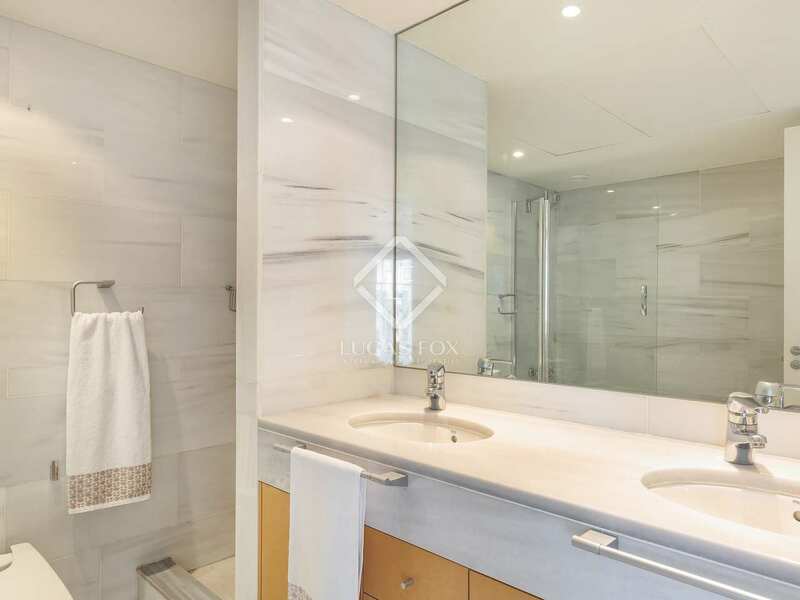 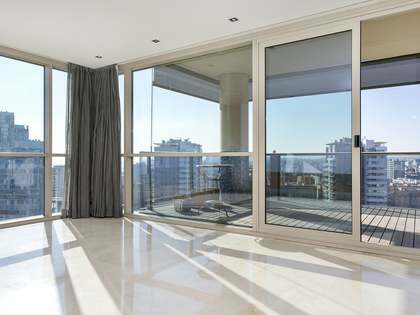 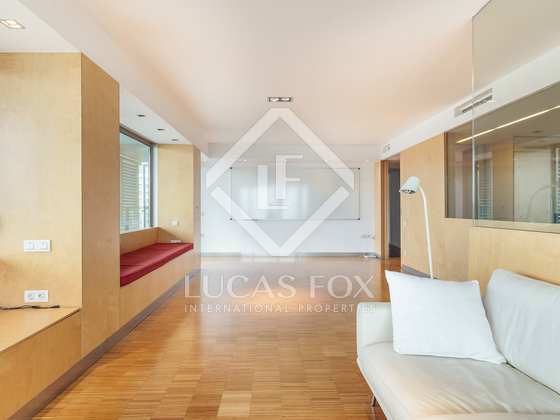 This high floor 4-bedroom apartment for rent in Diagonal Mar has panoramic sea views. 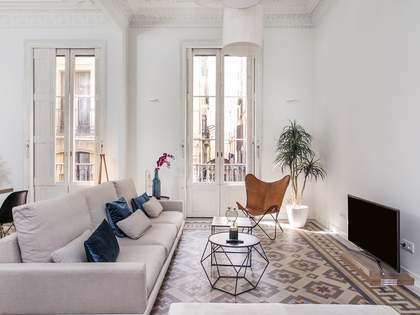 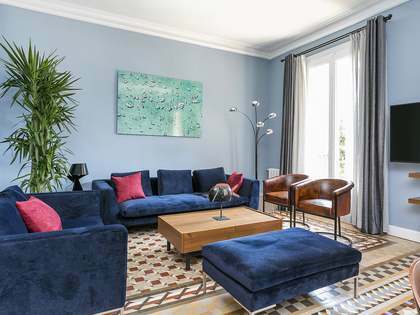 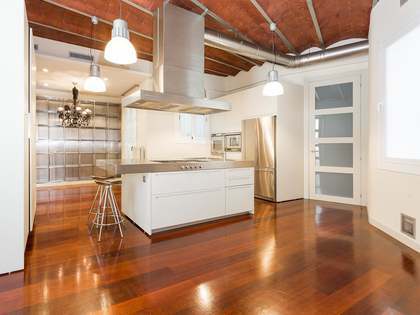 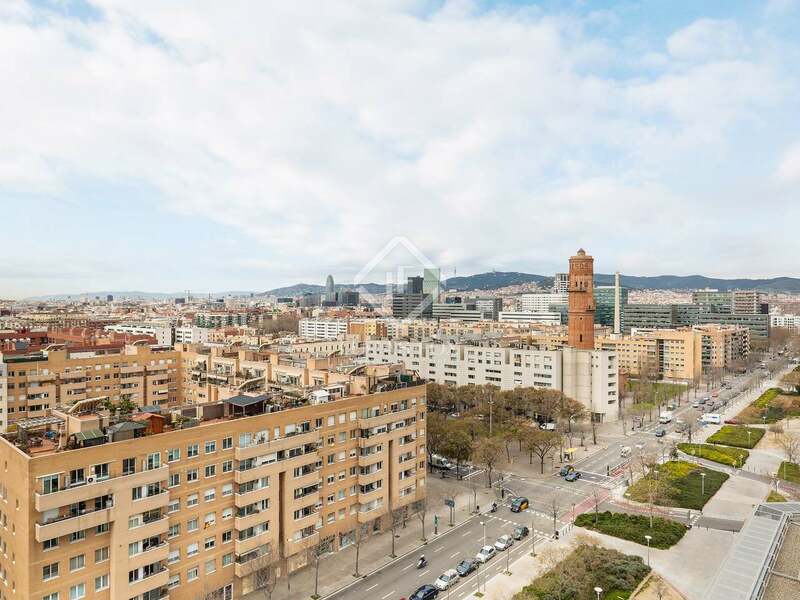 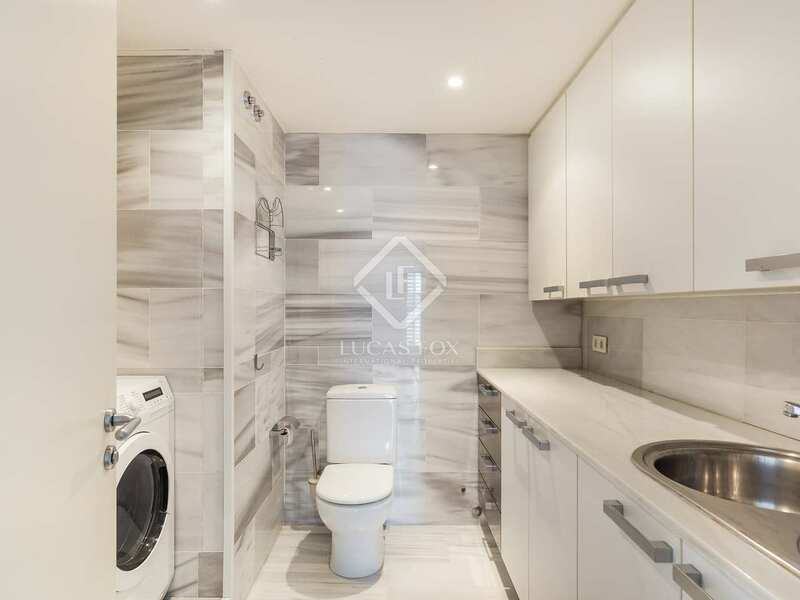 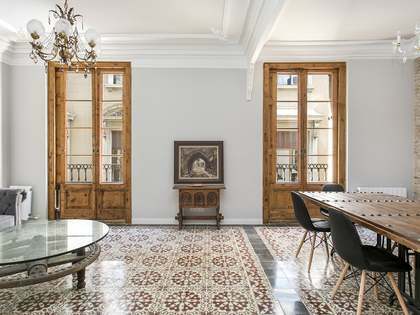 Located in Illa de Llum, one of the most exclusive front line developments in Barcelona, the apartment is perfectly located to enjoy everything the city has to offer with easy access to the city centre and just a few minutes' walk from the beach. 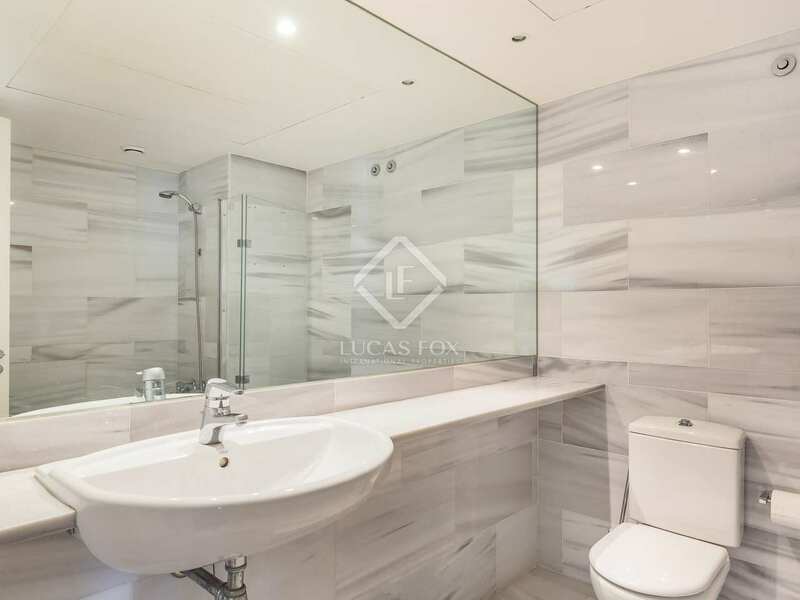 Measuring approximately 180m², the property has a total of 4 bedrooms, 1 of which is the master bedroom with en-suite, and 3 bathrooms making it ideal for a family. 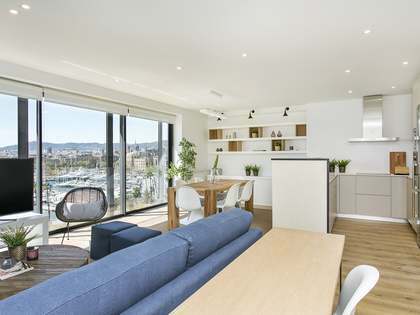 The apartment boasts 2 terraces of over 200 m² which are accessed from the living room, the open-plan kitchen and the bedrooms. 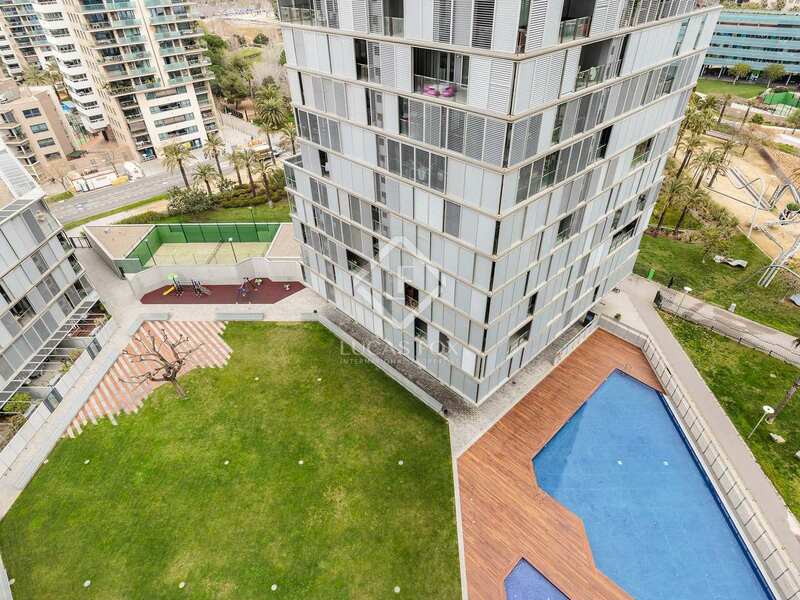 The communal areas are finished to a very high standard with marble floors, 4 lifts per building, gardens, 2 swimming pools and a padel tennis court. 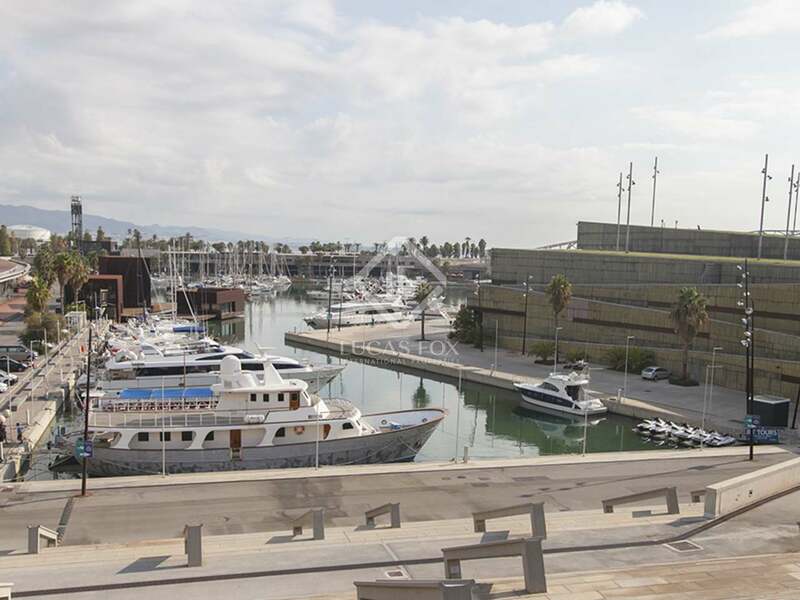 There is a concierge during the day and 24 hour security. 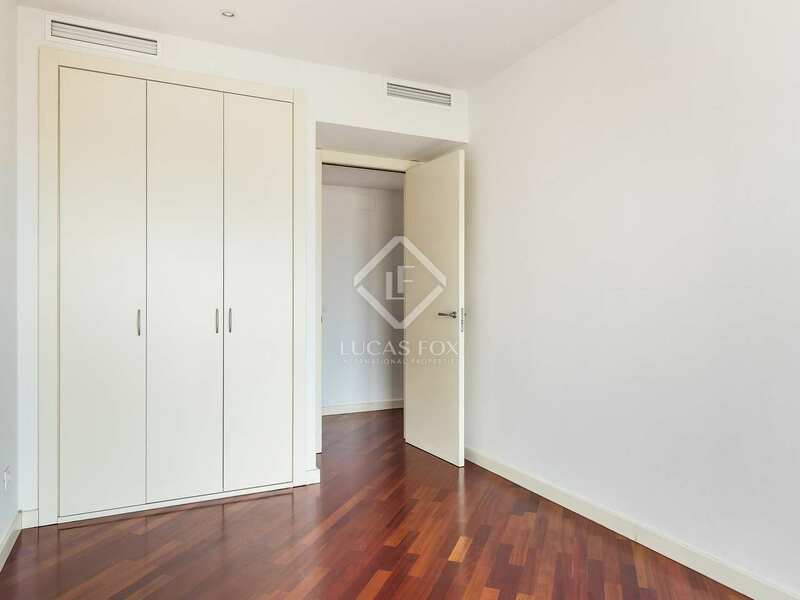 The apartment is currently unfurnished but there is the possibility to furnish according to the needs and tastes of the tenant. 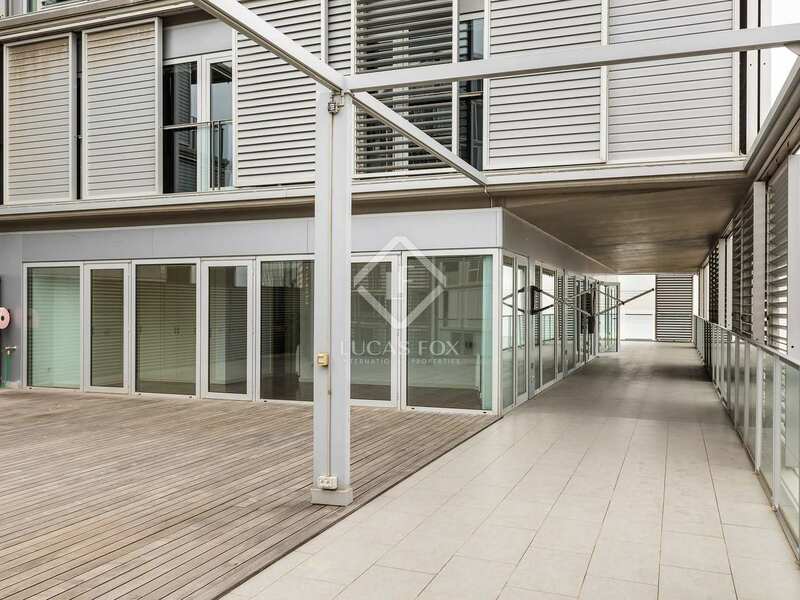 A parking space and storage area are included in the rental price. 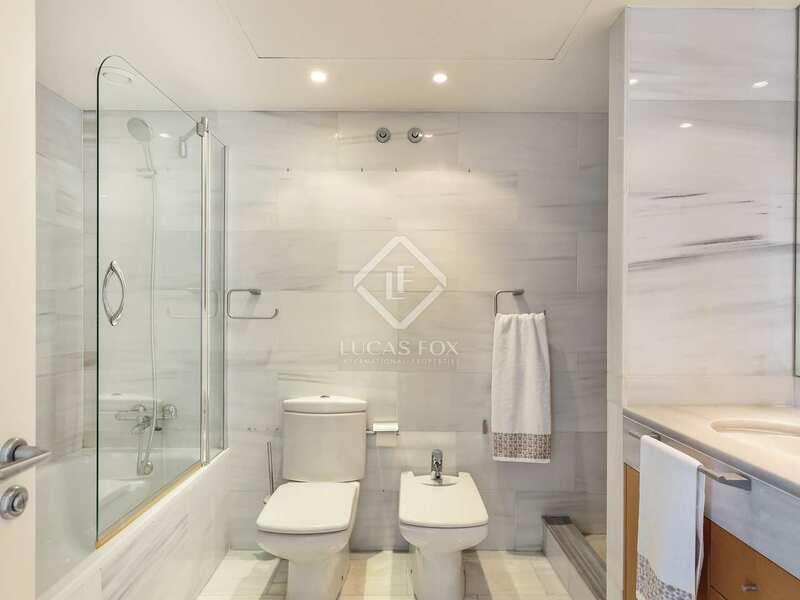 4 bedrooms (one of which is the master bedroom with an ensuite bathroom and large terrace). 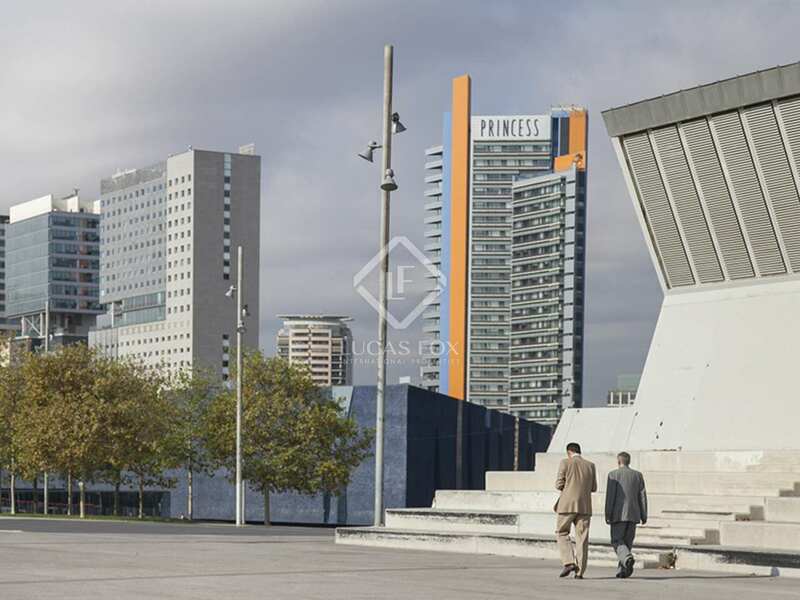 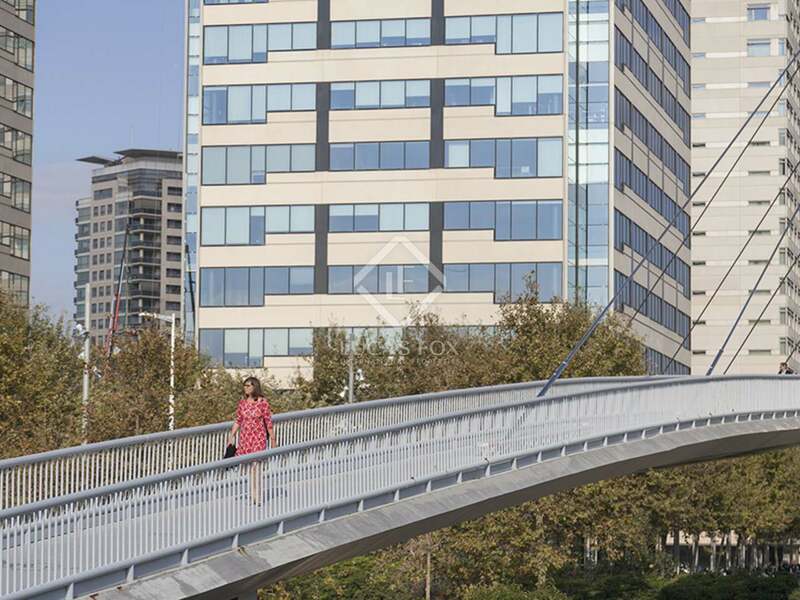 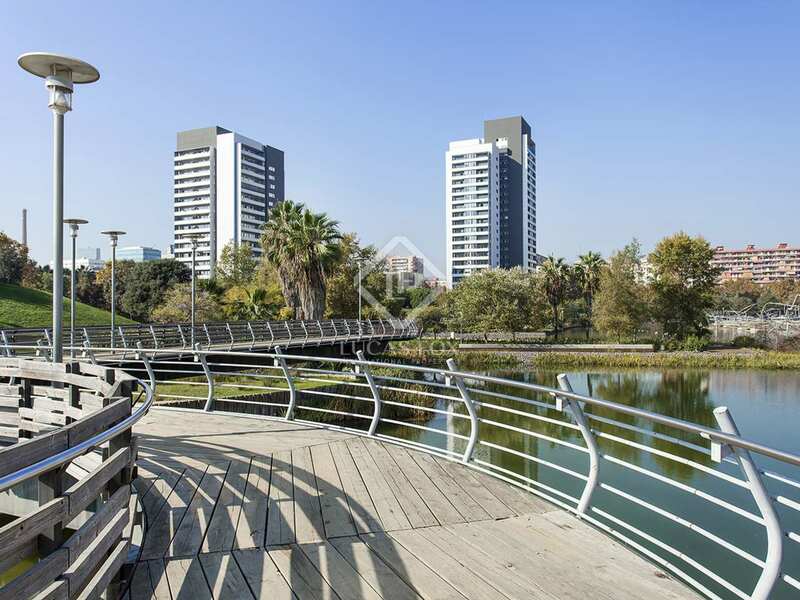 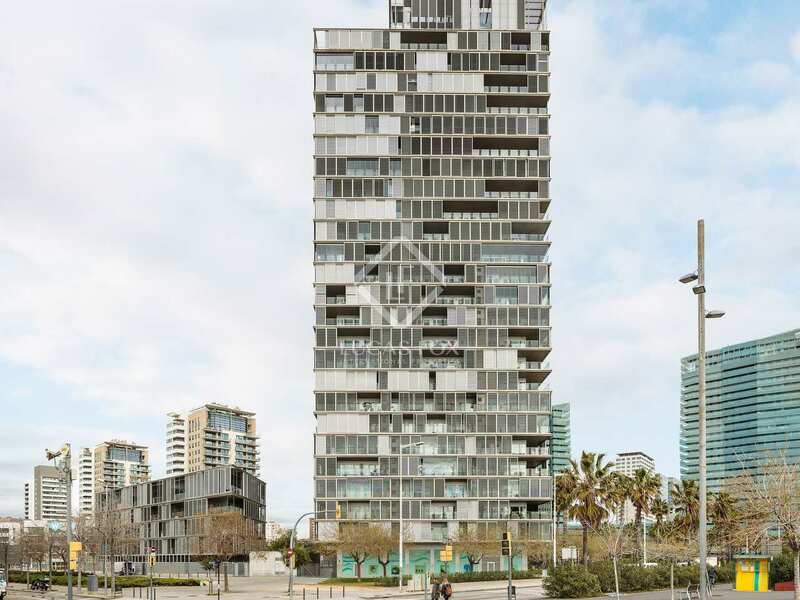 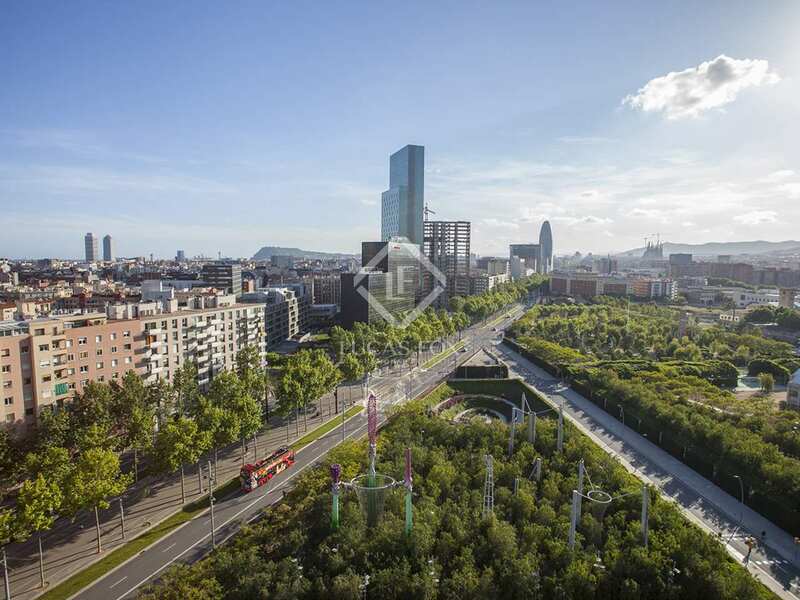 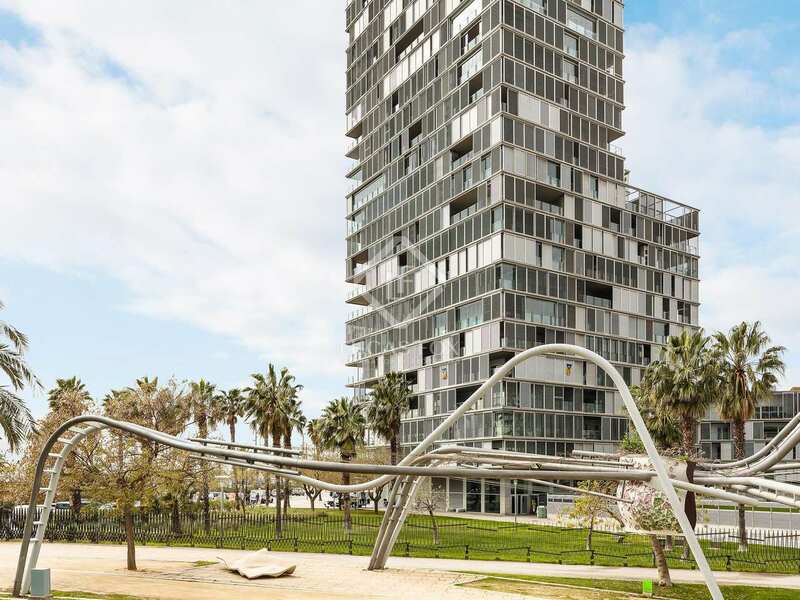 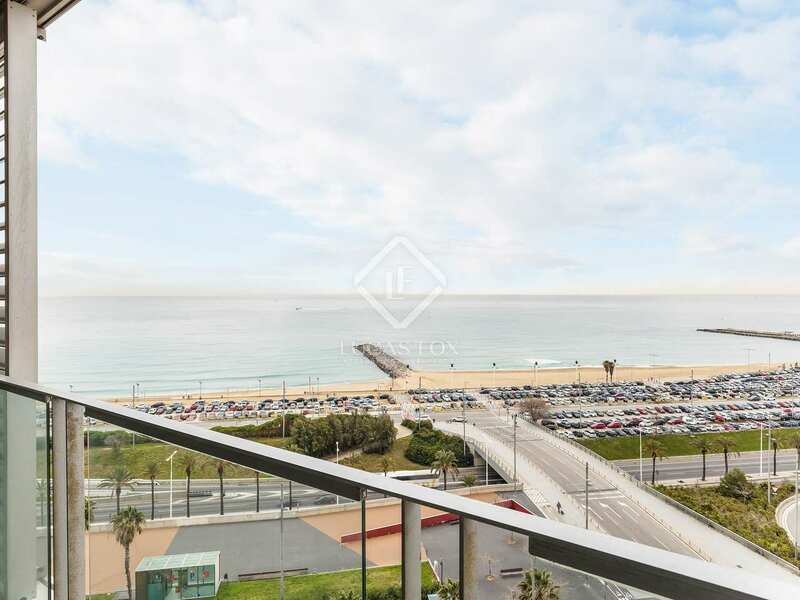 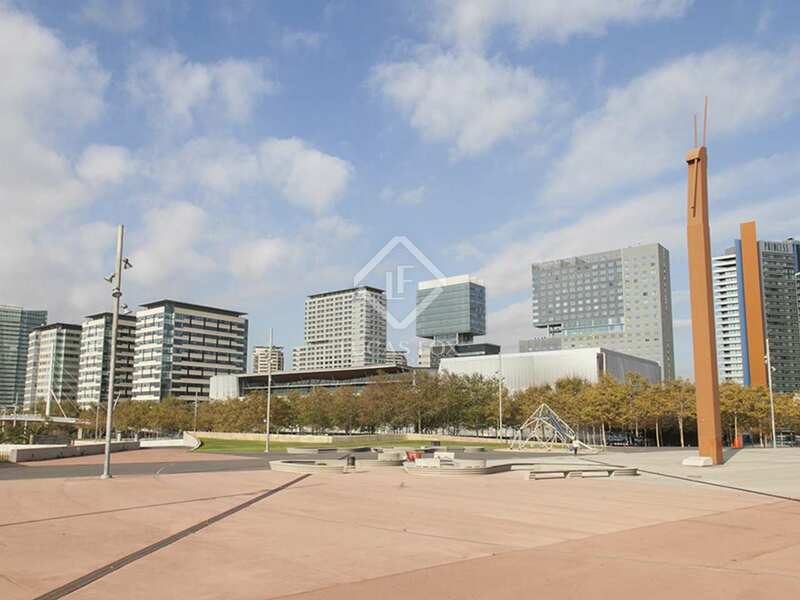 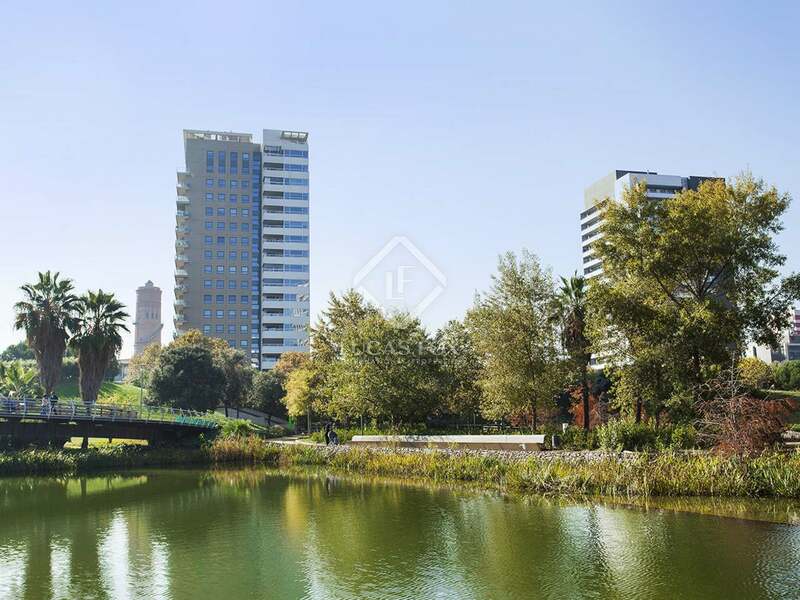 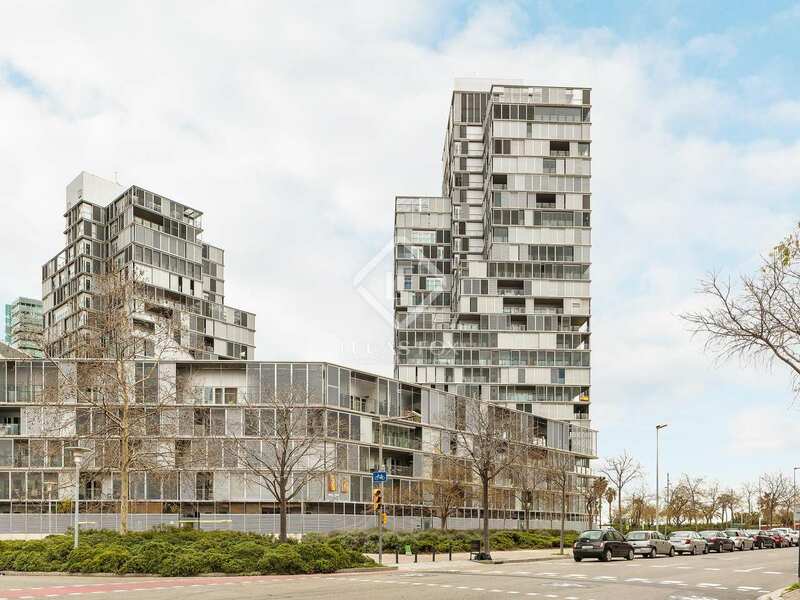 Diagonal Mar is an excellent option for those seeking a property to rent close to the beach yet well connected to the city centre which can be reached in just a few minutes by public transport. 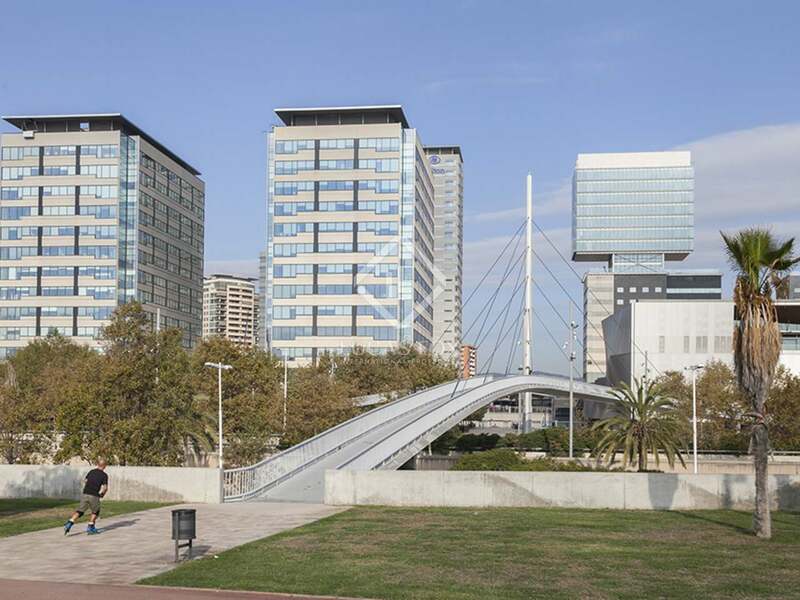 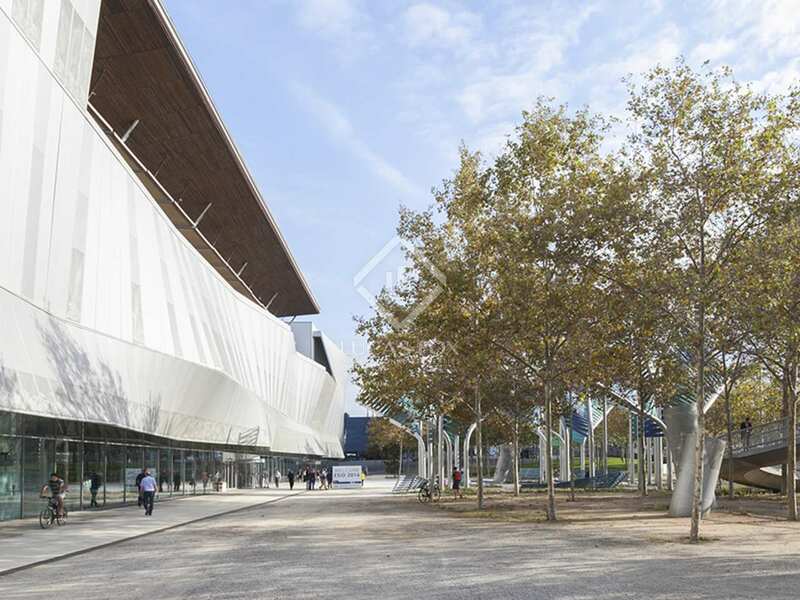 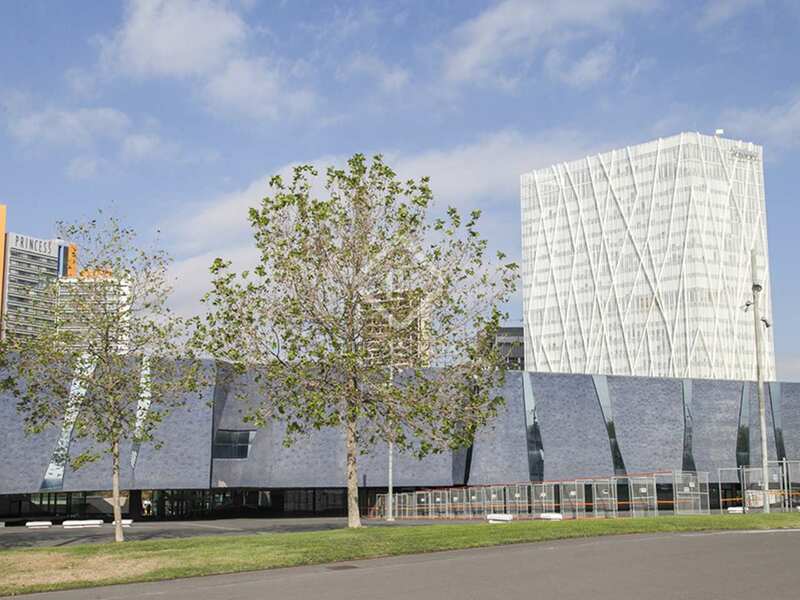 The Diagonal Mar commercial centre is close by as are all necessary services and amenities. 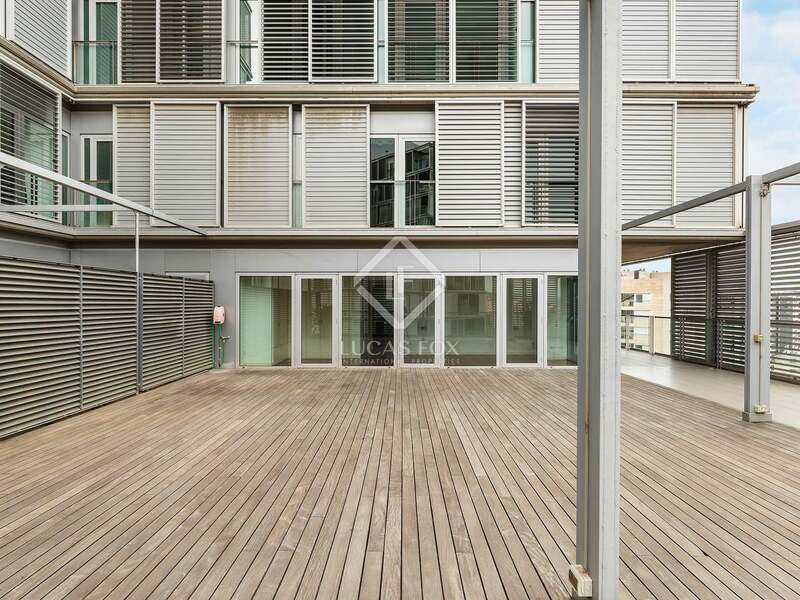 For rent, Apartment €3,550 pcm.